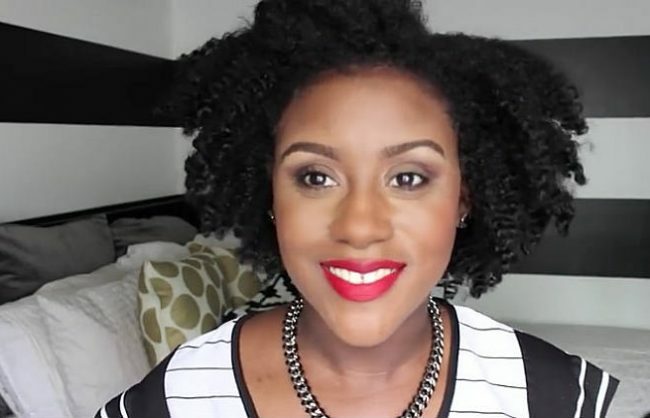 With a lot of information orbiting the internet about which shampoo is absolutely best for natural hair, it’s important to emphasize that what works for one curly girl may not work for another. 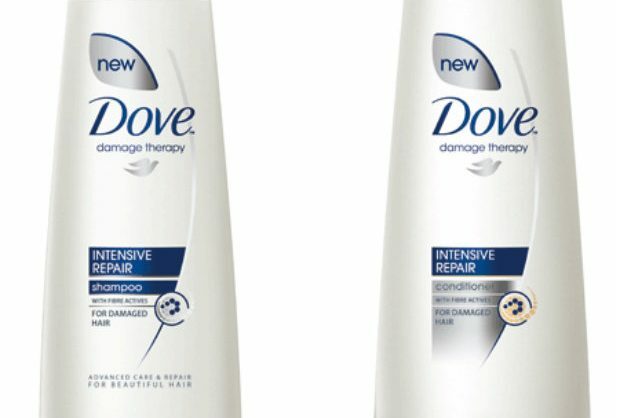 If you’re struggling with finding a product that has your hair feeling like a bouncy halo, no worries! 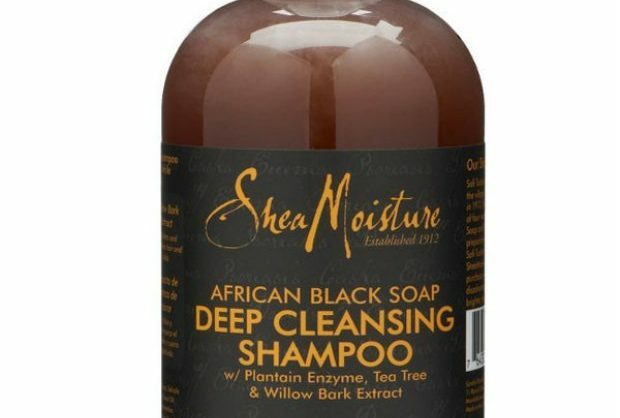 We’ve combed through the internet, watching and reading advice from natural hair gurus all over and we’ve narrowed down the 10 most important things to look for in a shampoo. 1) Stay away from sulfates! 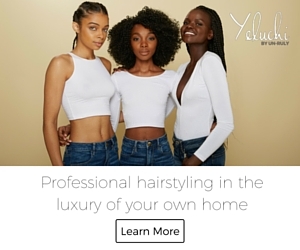 Acting as a sort of detergent, this ingredient will easily strip your kinks and curls of their natural moisture, drying your hair and creating frizz. 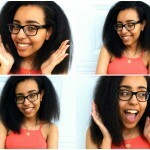 2) What your hair needs is moisture, moisture, moisture! 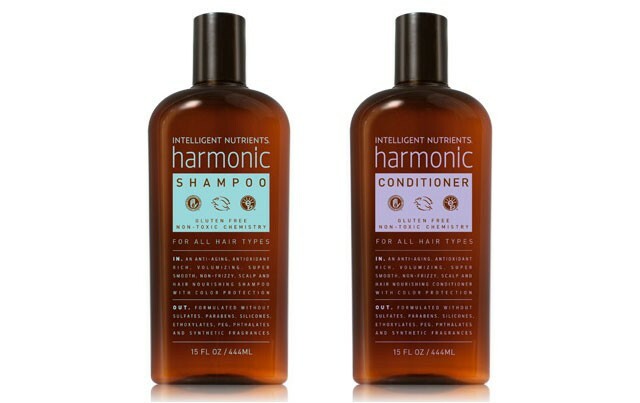 Search for hydrating shampoos that contain water as the first ingredient. 3) Look for shampoos that have lots of slip to help detangle while you wash and to help retain moisture. 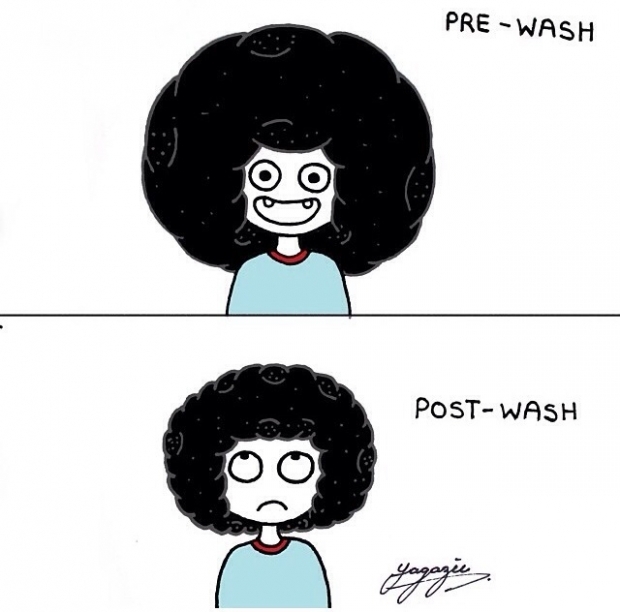 Or adding oil to your shampoo (i.e. coconut, argan, etc.) is also a way to help with detangling and creates slip. Use a 1:1 ratio when mixing oil and shampoo. Here’s a handy guide for mixing coconut oil with your shampoo. 4) If you find that shampoos are simply leaving your hair dry and brittle, consider switching to cleansing conditioners. Substitutes for traditional shampoos, these products pack your hair with protein without all the added chemicals, thus moisturizing parched hair (this method is also called “no-poo”). 5) Looking for shampoos that are made specifically for dry hair will help you avoid stripping your hair of its healthy oils. 6) When you need to completely clarify your hair and get rid of product/dirt buildup, look for shampoos that contain higher acidic content (and only use in moderation so your hair doesn’t dry out). 7) Shampoos with natural ingredients (oils, aloe, etc.) 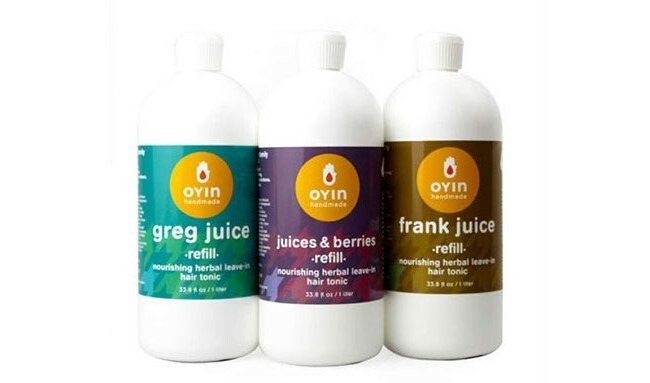 help cleanse and restore your natural moisture, leaving it soft and manageable. Products from the Shea Moisture or Carol’s Daughter lines are really good at packing their shampoos with these ingredients, making them great and safe for daily use. 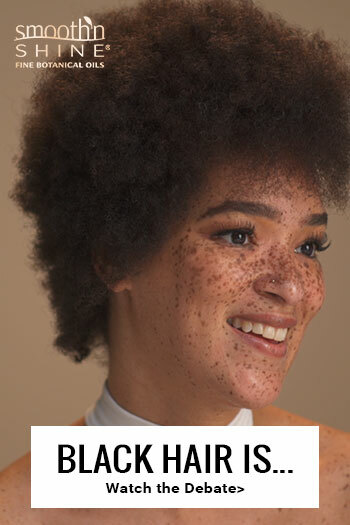 8) For naturals with color-dyed hair, get a no-suds shampoo in order to protect your color from wearing out and to leave any moisture in your hair. 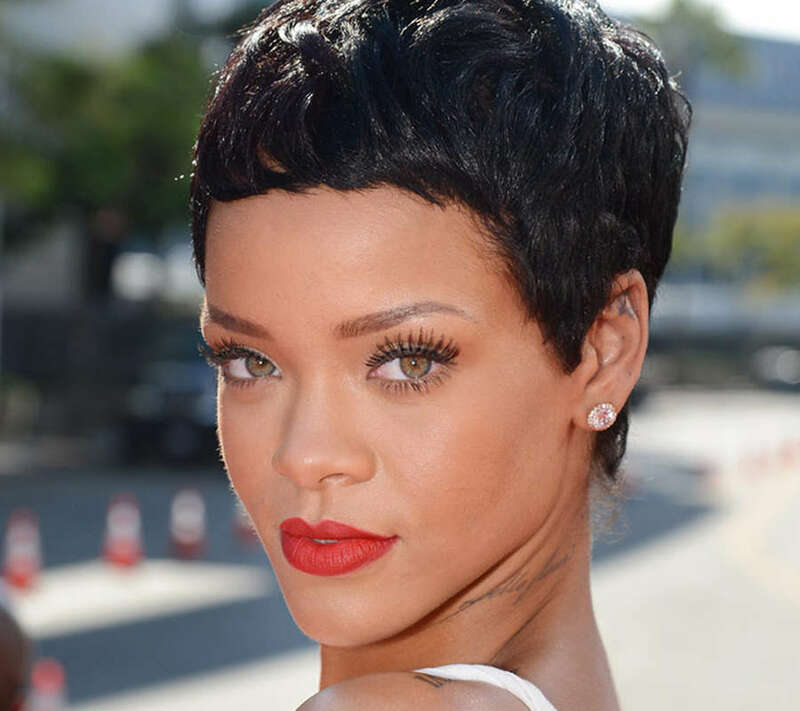 9) Curl-enhancing shampoos double as a styling agent by enhancing and defining your curls (perfect for a wash and go). To make the process of choosing a shampoo even easier for you, we’ve created a handy wallet-sized cheat sheet to for your next trip to the beauty supply aisle. Download it below. Ask an Expert: Can Daily Wrapping Cause Thinning at the Crown?